Funded by the Movember Foundation, MOVE Like A Pro is a basic-level programme to give men aged between 35 and 55 who have a BMI in excess of 28 the chance to get active. 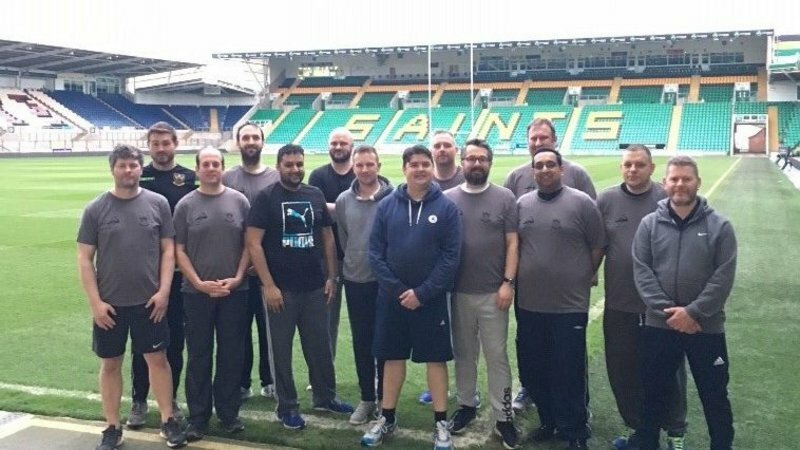 Within a supportive environment, the programme (which is supported by the Movember Foundation and Premiership Rugby) aims to reduce the chance of obesity-related illnesses and conditions such as heart disease and type two diabetes. In addition to fitness programmes participants are also given advice on nutrition and other health-related topics. 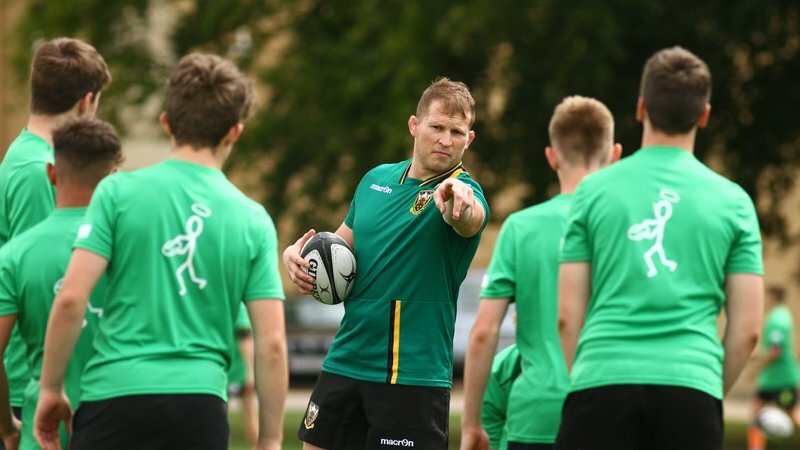 Based at Franklin’s Gardens, Move Like A Pro runs for 12 weeks and is free for all participants. CLICK HERE to find out more or email Connor Fleming in the Saints’ community team at [email protected].